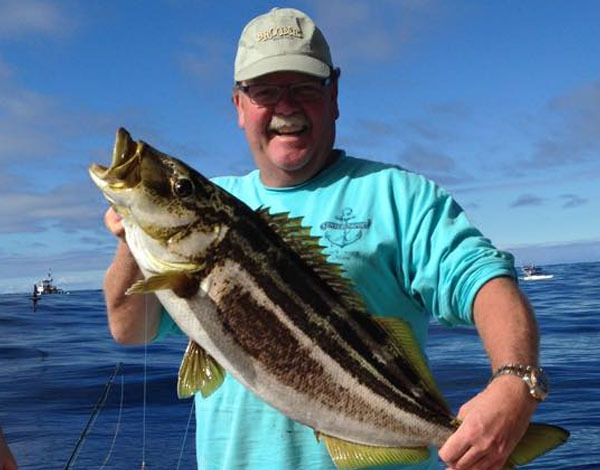 Brett Cleary is a leading advocate for fisheries conservation, research and management in Australia. A resident of Mt. Nelson, Tasmania, he is former President and Executive Officer of the Tasmanian Game Fishing Association; Past President of the Game Fishing Association of Australia; and Board Member of the Australian Recreational Fishing Foundation. Cleary has served on numerous state government panels such as the Recreational Fishing Research Advisory Group; Sustainable Marine Research Advisory Committee; Tasmanian Marine Police Fishing Compliance Committee; and the Recreational Fishing Advisory Committee. He received the 2016 IGFA Conservation Award.